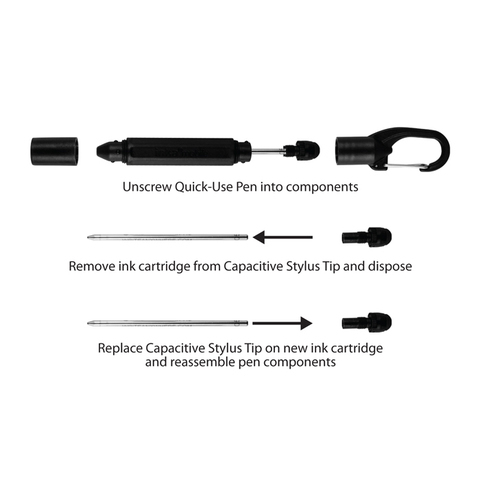 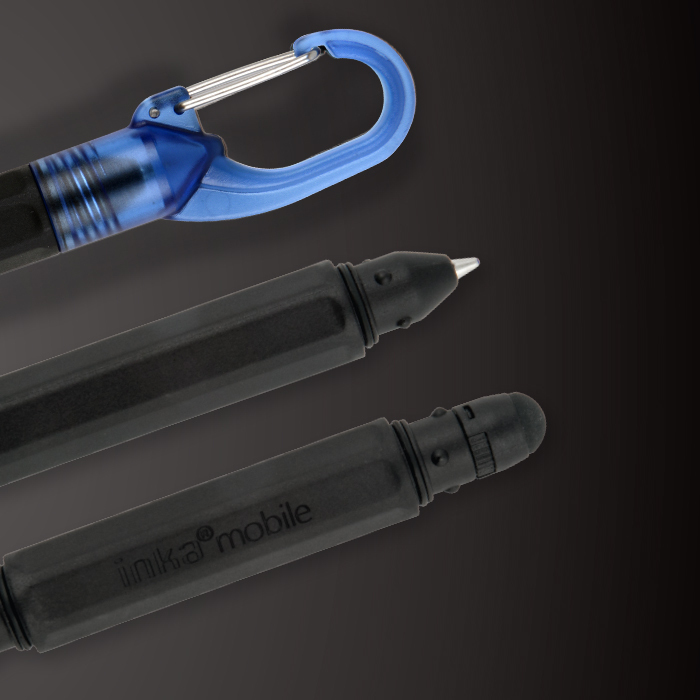 The pen on one end and touch-screen stylus on the other, the pen writes smoothly and consistently in extreme temperatures, upside-down, and at any altitude - even underwater. 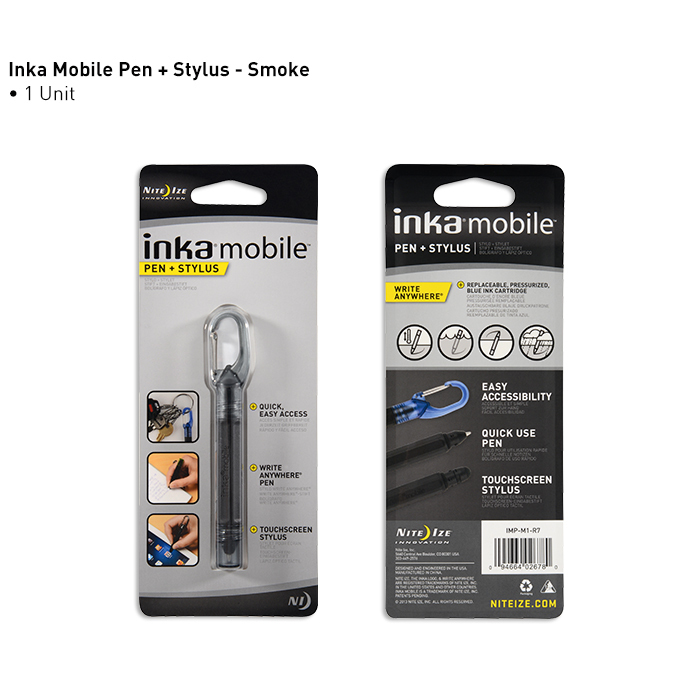 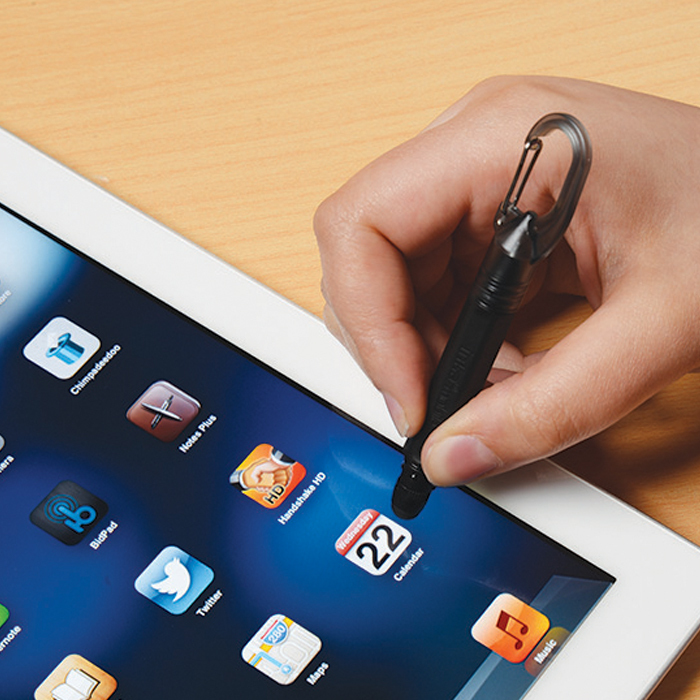 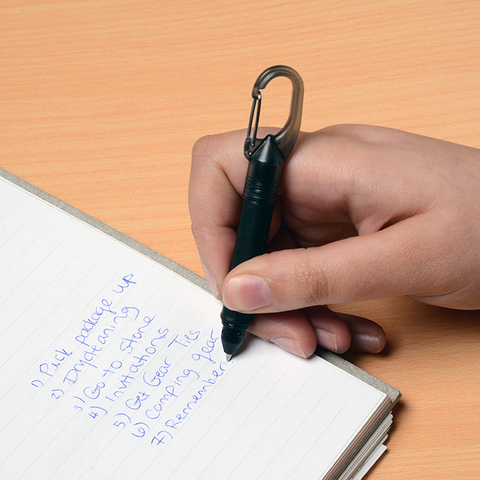 Flip it over to access the touch-screen stylus - perfect for everything from quick notes to business presentations. 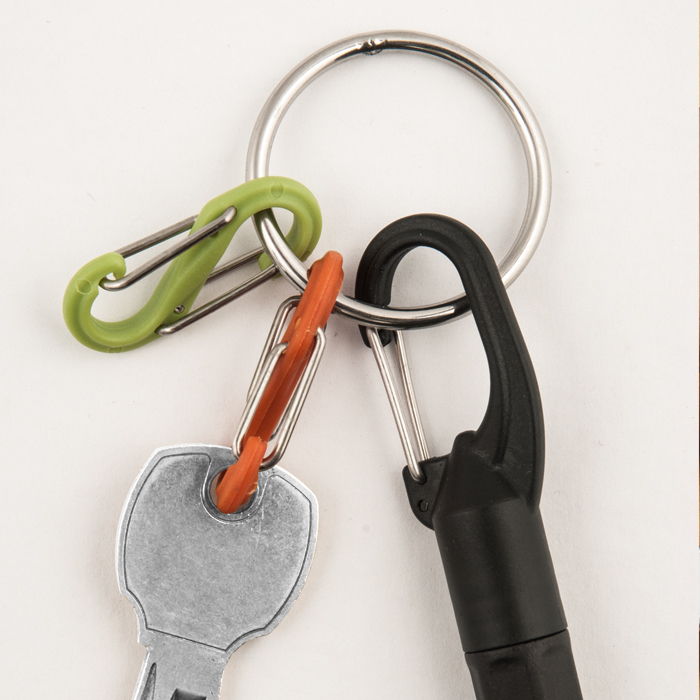 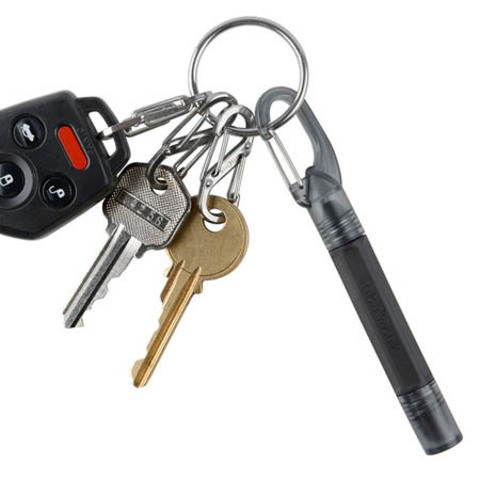 Made of durable nylon and carbon fiber that's tough, lightweight, and corrosion-resistant. 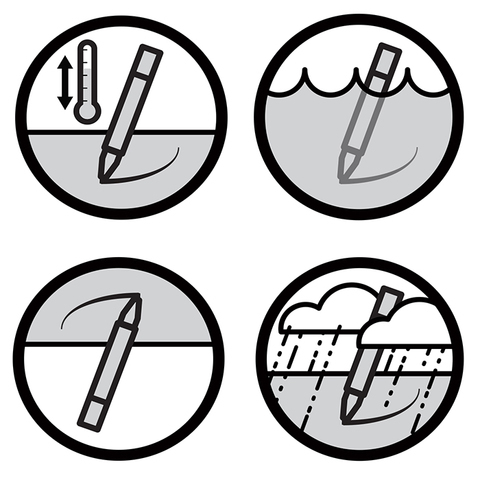 Engineered to write in all conditions - underwater, at any altitude, in temperature extremes and at any angle.